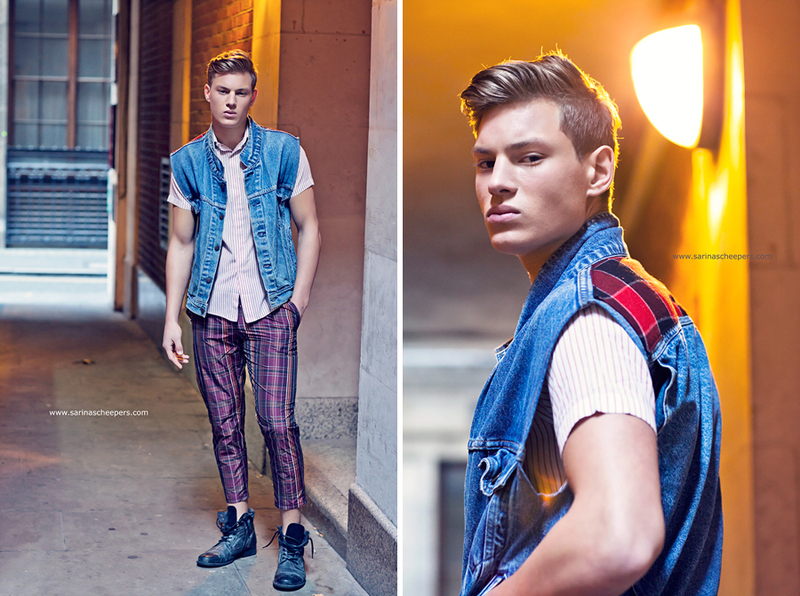 One of my first ever menswear shoots! Last weekend I got to collaborate with Sarina Scheepers who is (and has been for a significant time) very high up on my Inspiration List! Very talented and pretty much amazing, she takes me with her on these exciting fashion adventures and I'm reeling at the results. I decided on the theme Pattern Clash. Think florals mixed with stripes, tartan, Aztec, brocade and general jazz - all married together by complementary colour tones. It's a mixture of the very Old pulled from some of London's best vintage and thrift stores; and very New from this year's graduate designers from the local fashion schools. If you're interested in any of the credits, please get in touch.